This is Estonia. For those that might not know, Estonia is a small country that sits on top of Latvia and has Finland across a bit of water directly to the north. 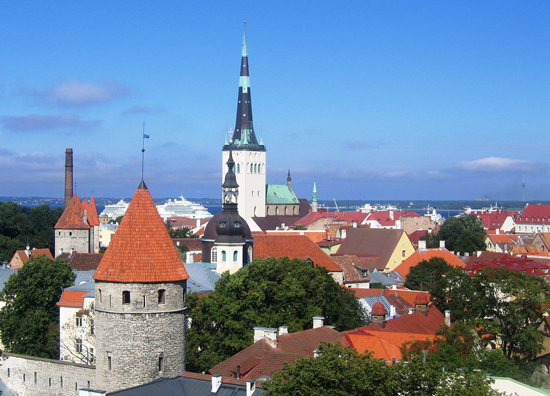 According to the most recent assessment by Freedom House, an advocacy group that unsurprisingly focuses on exactly what you might think, Estonia is also the country that provides the best, most unrestricted access to the Internet. That's right: A former Soviet republic tops the charts of digital freedom.